Having an effective marketing strategy in place is vital for any business wanting to grow. Our marketing strategies start with the end in mind - your result. All strategies we create conclude with a road map - a one-page plan outlining what activity needs to take place and when. At Xpand, we have worked with businesses of all sizes to develop strategies that incorporate both traditional and digital marketing. 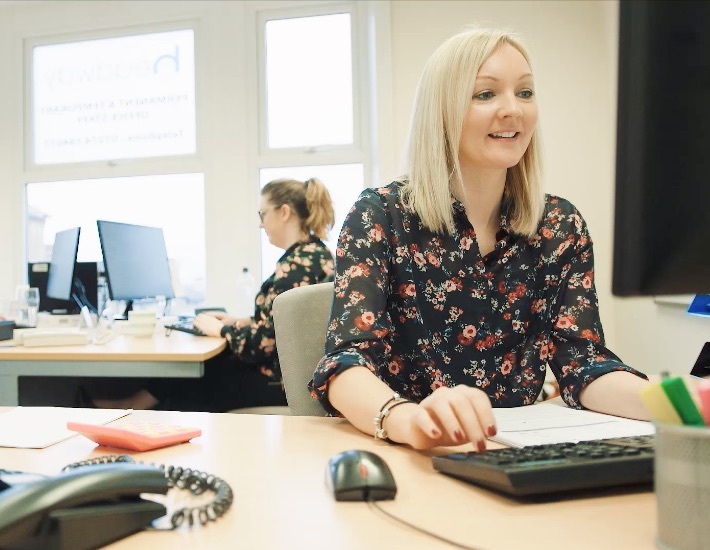 We take the time to understand your business, your customers and your industry to create a bespoke strategy that works for you. We will work with you to identify the best, most cost-effective marketing channels for your business and tell you exactly how to use them. All of our strategies are focussed on getting results, and reviewing and measuring is part of that. If you can measure your results effectively, you can use that information to refine your efforts and make them work even better. That’s why we give you a plan for accurately measuring how effective each area of your marketing is. 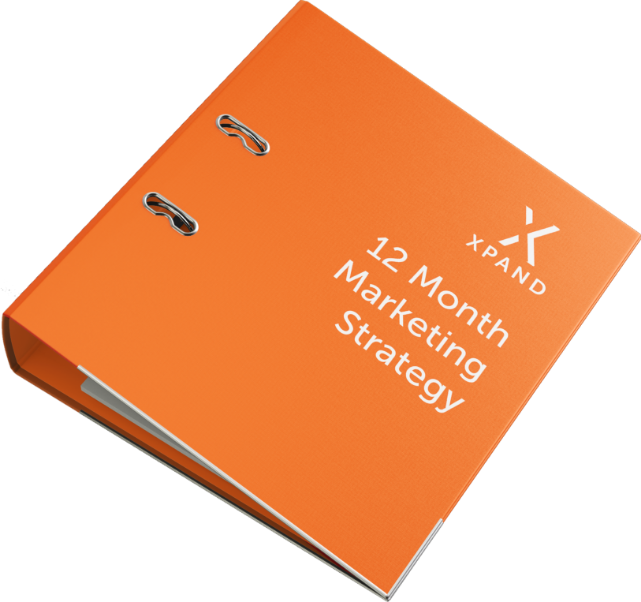 I have worked with Xpand Marketing for a number of years. I have always found them to be enthusiastic and full of great ideas. They have a professional yet down to earth attitude and always get the job done with a sense of fun. Highly recommended to anyone looking for digital marketing services. If you’re looking to grow your business, we can help. Let’s talk.